It’s hard to be grateful on demand. In fact, demanding gratitude can produce resentment, the opposite effect. And yet, at Thanksgiving and all year round, we strive to teach children the meaning of gratitude, or Hakarat Hatov. How can we do this in an authentic way? By using picture books that portray mindfulness, happiness, and thankfulness, we can engage students with these emotions without expecting kids to produce them on the spot. Extension activities allow the stories’ meaning to percolate more deeply. The books listed here can be adapted to the age of the audience through the level of teacher-led discussion. 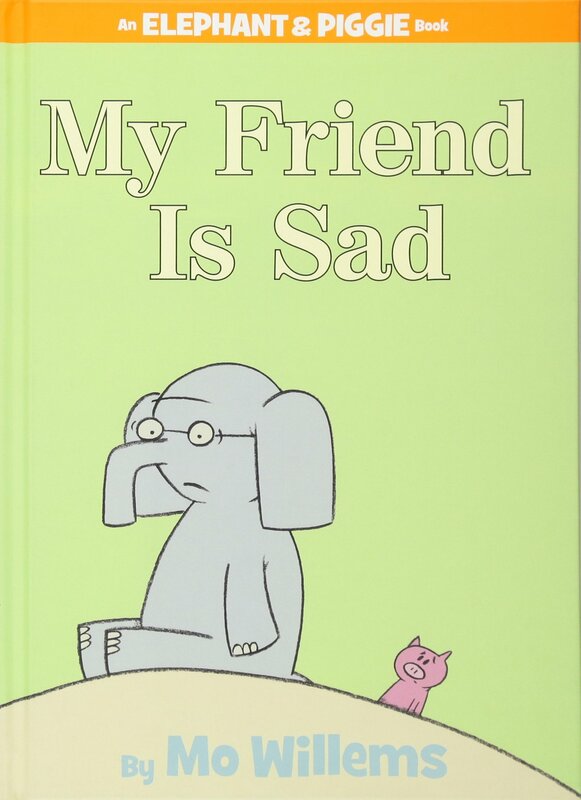 I was a member of the Sydney Taylor Book Award committee when this book won the gold medal for the best Jewish kidlit of 2003, and I’ve been a proponent of this title ever since. Based on a Jewish folktale, this story addresses the question of how to show gratitude. Grandpa refuses to take credit for baking the best bagels in town, instead attributing his success to God. 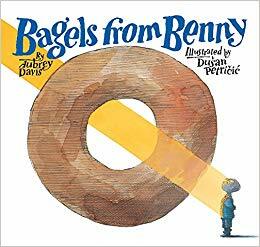 So Benny thanks God by leaving bagels in the ark each Friday and is pleased that God seems to enjoy them, as they disappear each week. He is disappointed when he learns that a poor man has been eating the bagels, but Grandpa points out that making the world better by feeding the hungry is an excellent way to thank God. Elementary school students can be prompted to discuss the book’s many facets, from hunger to social justice to mitzvot to gratitude. Ask kids “Who can you say thank you to for your food?” and help them brainstorm responses like: God, animals who provide meat, edible plants, farmers, grocery store and restaurant staff, and family members who buy and cook meals. Ask kids “How can you help someone who is hungry?” and guide them towards low-key answers like bringing treats for the class or to more serious answers like donating to or volunteering at a soup kitchen. I was impressed to learn that, after it won the 2015 Governor General’s Award, Sidewalk Flowers was gifted to every Syrian refugee family entering Canada as a way to make them feel welcome. 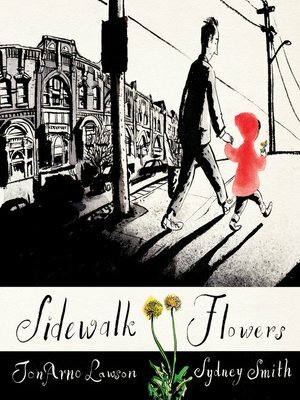 Both Sidewalk Flowers and Wait offer visions of children who notice everyday miracles as they trek through town with less aware adults. 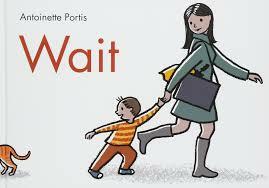 Wait features limited text (“Hurry” and “Wait”) and stars a little boy with mom on full page spreads, while Sidewalk Flowers is wordless and stars a girl with dad in alternating full-page and graphic novel style illustrations. Both remind us to take the time to appreciate the small beauties around us, from dandelions growing in a crack to raindrops caught on the tongue. See also Portis’s companion book Now, about living in the moment. Second graders pointed out to me that the pages of Sidewalk Flowers become more colorful when the child starts giving flowers away, sharing the love. It’s easy to emulate these protagonists by taking children on a walk and inviting them to share their observations along the way. If nature is inaccessible to you, prompt kids to look for other kinds of beauty: the adornments of clothing and hairdos, pleasing architectural features, or even acts of kindness. Find a way to spread joy, by gathering and sharing flowers (as in Sidewalk Flowers) or other natural objects, by giving compliments to passersby, or by taking pictures to share the experience with others. When I first encountered this book at the Peachtree Publishers booth at Book Expo America, I stood in the convention center and cried at its beauty. Young Rachel is trying to make sense of her grandfather’s impending death (he’s “come to live” with her family as his health declines). But he’s still here, and he and Rachel appreciate their precious bond even as they contemplate the end of their time together. 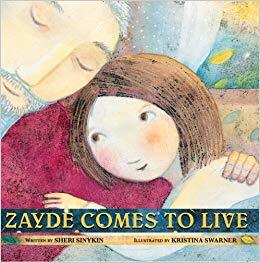 The rabbi explains that Zayde will live on in the love and memories of those he leaves behind. It’s a touching and sensitive book, and not scary at all. Rather than heartbreak, it emphasizes the gratitude we feel for our loved ones and helps us remember not to take them for granted. Ask younger students to talk about the special things they do with their grandparents, to stimulate their own family appreciation. Ask older students who they miss (because of death or distance) and ask them to share a happy memory of being with that person. You might even ask them to imagine who their parents might miss, to generate thoughts of earlier generations and the ongoing cycle of life and death. 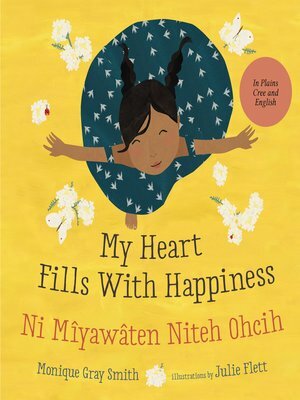 In the last few years I’ve withdrawn from my library the Thanksgiving books that promote the myth of Pilgrim-Indian friendship and replaced them with stories of gratitude. I was thrilled to be able to include this title from a Native American perspective (no specific Nation is named, but it’s available in English and Cree). The genius of this simple board book is that it’s both universal and specific. Native cultural markers include drumming, dancing, and bannock baking, but every page evokes the human connection to music, movement, food, and so on. It’s a highly sensory book, in which we SEE the face of a loved one, we SMELL baking, we FEEL the grass under our bare feet. The first person narration puts the reader directly into each scenario, and invites interactivity (readers can join in the singing, drumming, etc). Seeing the illustration of the guitar (to them a symbol of our music teacher, Miss Susan), my class burst into a rendition of “Shabbat Shalom, Hey!” The last line of the book asks the audience directly “what fills YOUR heart with happiness?” The final wordless spread of an adult and child enjoying nature together can be used as a prompt to generate answers to that question. In addition to being an excellent discussion-starter, the book makes a great model for personalized versions, that can be illustrated with drawings or photographs from each reader’s own life. Books of my heart, these stories are literally about finding your happy place. Three diminutive books model the technique of visualizing a better day in the face of disappointment. In each, a bunny interrupts a rotten prosaic day by imagining a place of peace, love, and safety described in soothing rhyme. At the end of each tale, the bunny returns to real life refreshed, realizing that “the Bunny Planet” was nearby all along. Ask students to identify the elements in the stories that make a good retreat: solitude, the company of a loved one, an unhurried schedule, good food, time with nature. Invite kids to add their own ideas to the list; my students included the Bunny Queen (royalty gets them every time) and the gingerbread in The Island Light (the way to a preschooler’s heart is through their stomach), and then to imagine their own Bunny Planets that they can visualize the next time they need an emotional boost. 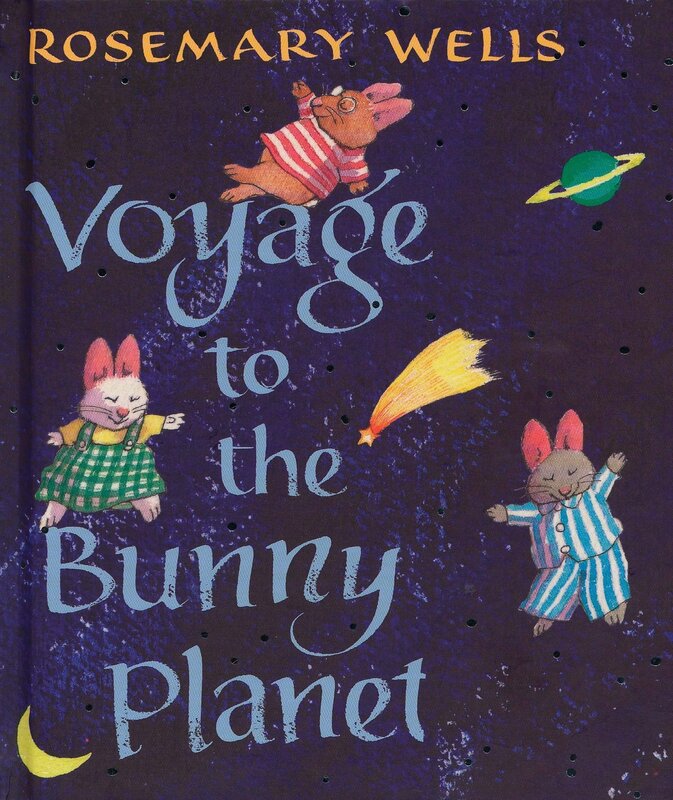 You might extend this with an art project to bring the children’s Bunny Planets to life visually. Lovable characters can role model mindfulness and the gratitude it leads to, helping children understand the concept of Hakarat Hatov better than any lecture. Check out our collection of resources to help you learn, teach and celebrate Hakarat HaTov here. About the contributor: Heidi Rabinowitz is the Director of the Feldman Children’s Library and Howard Computer Lab at Congregation B'nai Israel in Boca Raton, FL. She is also the Past President of the Association of Jewish Libraries and the host of The Book of Life Podcast a show about Jewish books, music, film & web.